At Northwick Manor Primary School we believe that leaerning a moders foreign language helps all pupils develop their interests and curiosity in the similarities and differences between themselves and others. This includes learning about countries, cultures, people and communities. 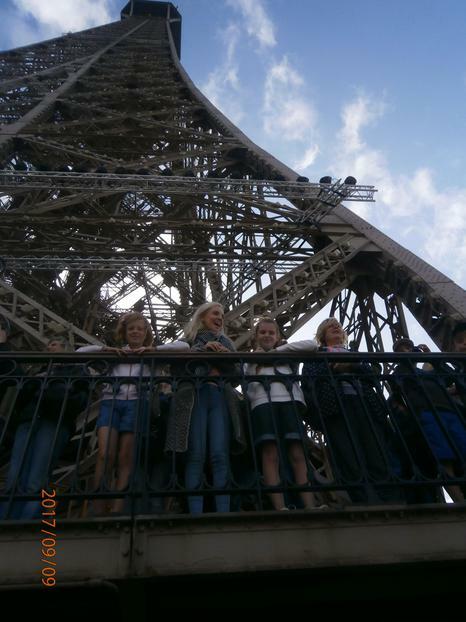 At NMPS we focus on French as a key language for children to experience. Other languages are also explored. We aim to "lay the foundations" for foreign language learning at KS3, as stated in the National Curriculum. 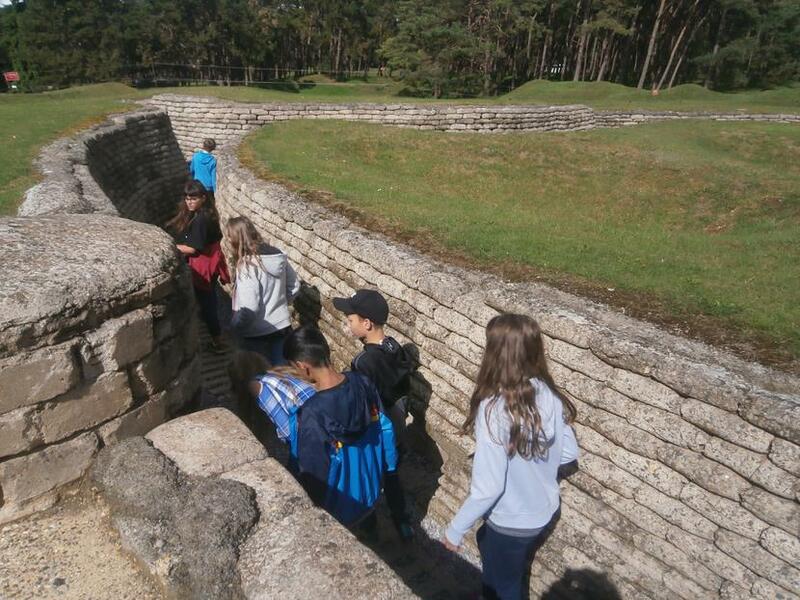 Year 6 pupils have the option of experiencing a 5 day residential trip near Paris. 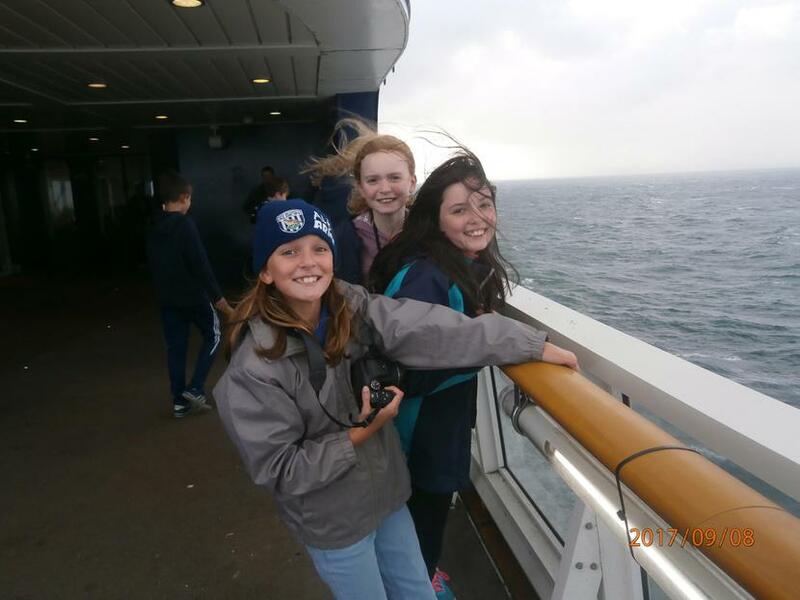 It is a fantastic opportunity for the children to learn more about the French culture and to try out their language skills on real live French people!